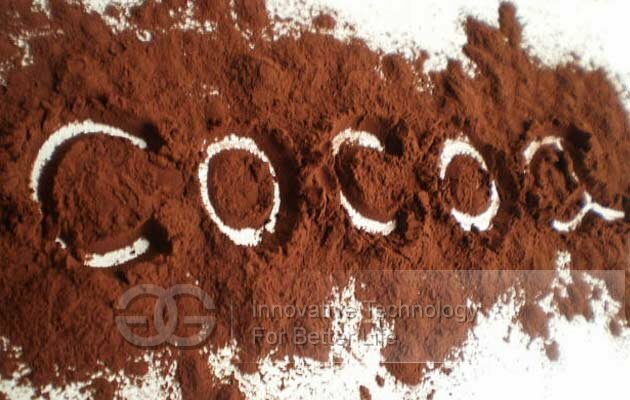 This Multi-funcational Cocoa Bean Powder Grinder Machine|Cacao Powdering Machine can be used to process sugar, salt, herbs, dry chili, spice, maize, grain, wheat, rice, ginger, which is with wide application, popular in pharmaceutical industry, chemical industry foodstuff industry, grain industry and so on. 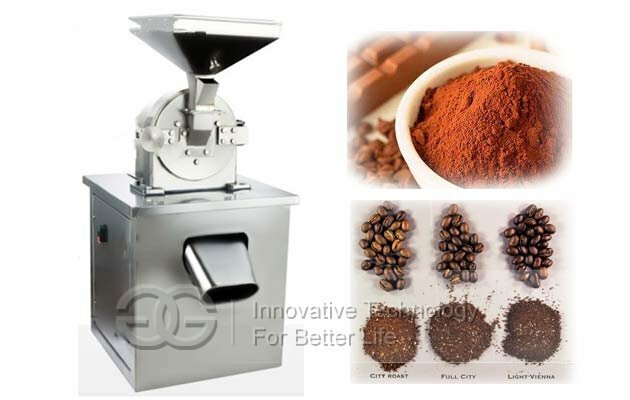 ★Model GG-20B-C: Capacity 60-150kg/h, Revolution of spindle:4500r/min, Crusher motor:4kw, Dimension: 550*600*1250mm,Weight 250kg. 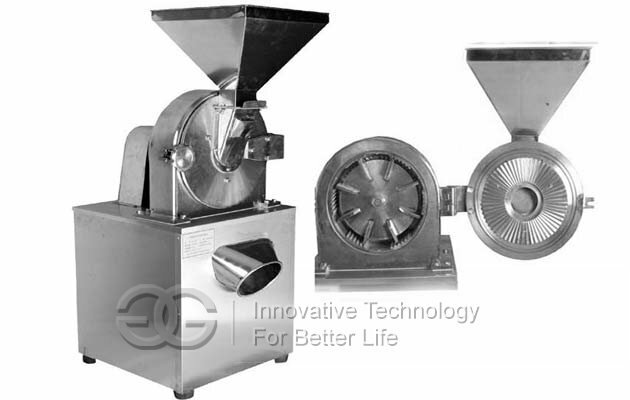 ★Model GG-30B-C: Capacity 100-300kg/h, Revolution of spindle:3800r/min, Crusher motor:5.5kw, Dimension: 600*700*1450mm,Weight 320kg. ★Model GG40B-C: Capacity 160-800kg/h, Revolution of spindle:3400r/min, Crusher motor:11kw, Dimension: 800*900*1550mm,Weight 550kg. 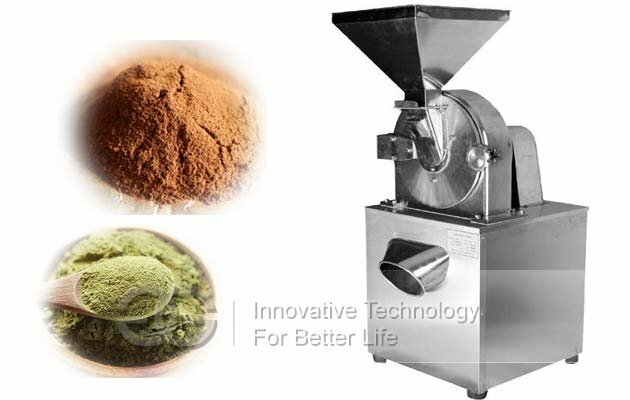 ★Model GG60B: Capacity 500-1500kg/h, Revolution of spindle:2800r/min, Crusher motor:15kw, Dimension: 1000*900*1680mm,Weight 680kg.